Network monitoring software company, Paessler AG, has reported a 40 per cent increase in regional sales growth across Australia and New Zealand for 2014. The result makes A/NZ the sixth largest sales market for Paessler, and accounts for 47 per cent of the company’s total market share in APAC for 2014. The firm said education and government were key industries that saw significant growth last year. The company’s strong regional growth comes as a result of installations of its flagship product, PRTG Network Monitor, which have now surpassed 26,000 deployments. PRTG is a solution that provides businesses with data and information to observe what is happening on their IT infrastructure and make business decisions as a result. Paessler has also increased its headcount in the region across sales and marketing. The firm appointed Aaron Ross to the position of presales system engineer. 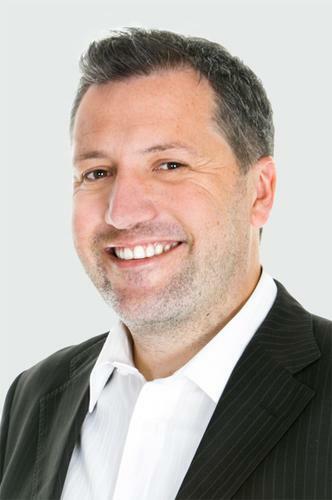 He is the company’s A/NZ technical expert and driver of customer acquisitions. Paessler AG senior sales manager, Andrew Timms, said the explosive volume of data now traversing networks means there is increased pressure on IT teams to always be aware of what is happening in order to mitigate problems before they escalate. Paessler will be exhibiting at Cisco Live in Melbourne, 17-20 March, demonstrating its new push notification feature for the Android and iOS app version of PRTG Network Monitor.